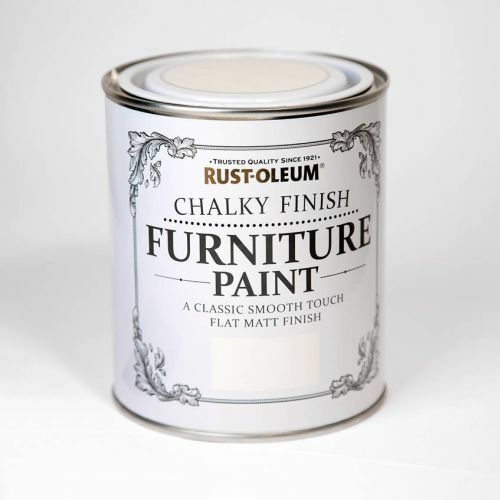 Rust-Oleum Chalky Finish Furniture Paint is perfect for transforming old furniture. 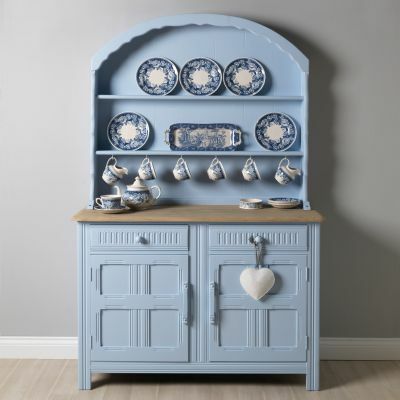 Use directly onto wood, brick, stone, plaster or any suitably primed rigid surface. 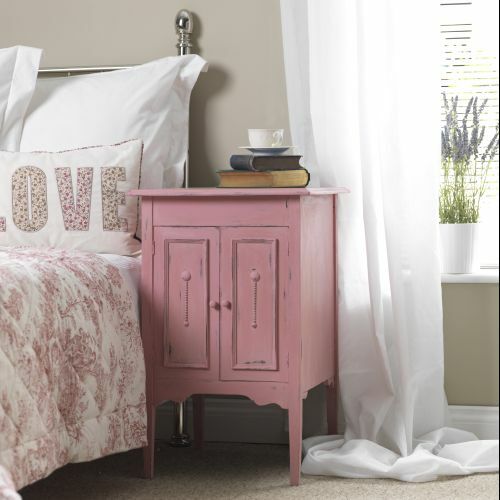 Create a distressed look by applying two coats in contrasting colours then sanding when dry. 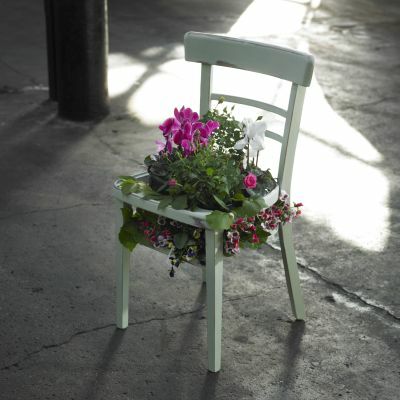 Use with Rust-Oleum Furniture Wax to protect and enhance.